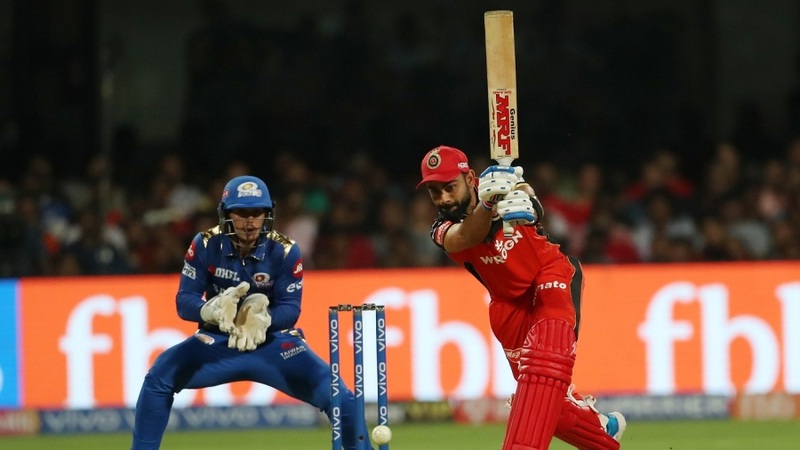 Virat Kohli was left fuming after replays revealed that the last ball of RCB’s chase against Mumbai Indians was a no-ball, which umpire S Ravi missed. The no-ball became apparent after the big screen at the Chinnaswamy Stadium showed replays of the delivery, off which RCB needed seven runs to win and a six to tie. Mumbai’s Lasith Malinga was able to deliver close enough to the blockhole so that the batsman, Shivam Dube, could only bunt it down to long-on. But Malinga had overstepped. Had that been spotted, RCB would have got the extra run and extra ball – a Free Hit – and AB de Villiers, who was batting on 70 off 41, could have been on strike. Next article‘They’re Going to Boo Me.’ Jimmy Butler Prepares for His Return to Minnesota.